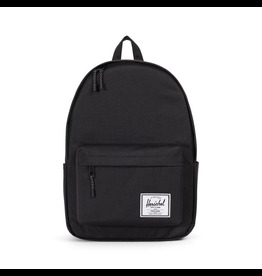 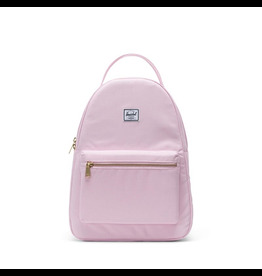 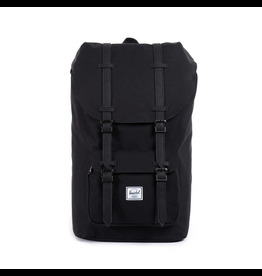 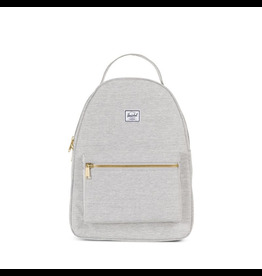 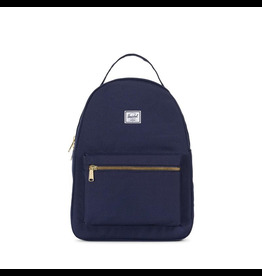 The Pop Quiz Backpack is one of our most popular backpack silhouettes. 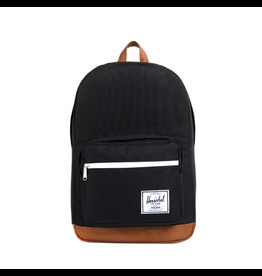 It's multiple storage pockets and organizers cater to all your work or school needs while staying true to the Hershel Supply signature style. 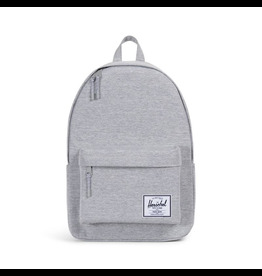 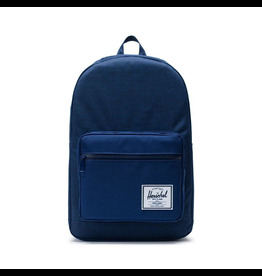 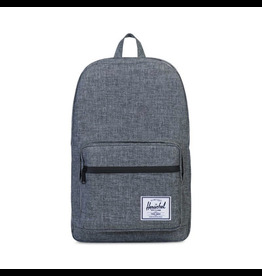 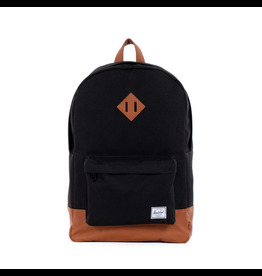 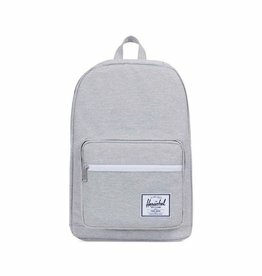 The Heritage Backpack was developed using our signature look and feel and features an eco friendly reinforced bottom and detailing.